You will be given a report detailing all treatment options. 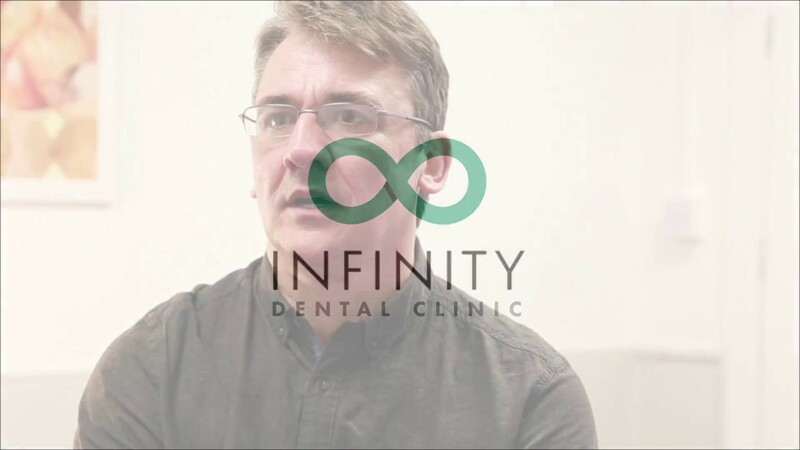 At Infinity Dental Clinic we understand how important it is to know the total costs before you proceed. We will ensure we discuss everything with you and provide a cost effective and beneficial plan to suit your budget. We also offer Facial Aesthetics treatments to compliment cosmetic dentistry giving you the opportunity to rejuvenate your appearance.